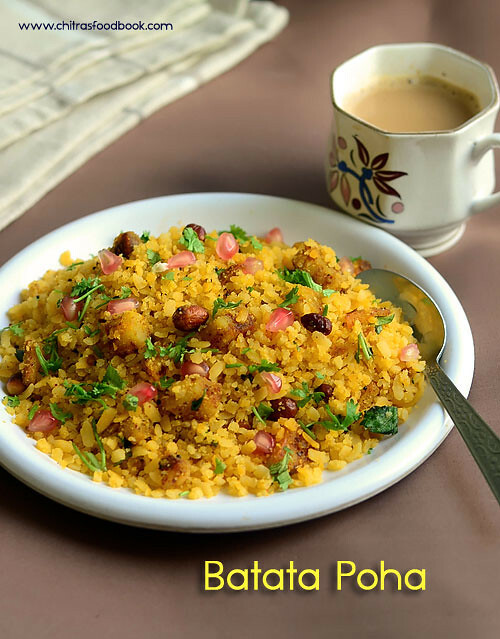 Batata poha ( Batata – Potato, Poha – Rice flakes in English, Aloo Poha in Hindi) is a quick breakfast and teatime snacks recipe which is very popular in Gujarat and Maharashtra. 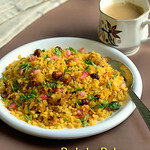 Recently I posted Maharashtrian Kanda pohe recipe( Onion poha). 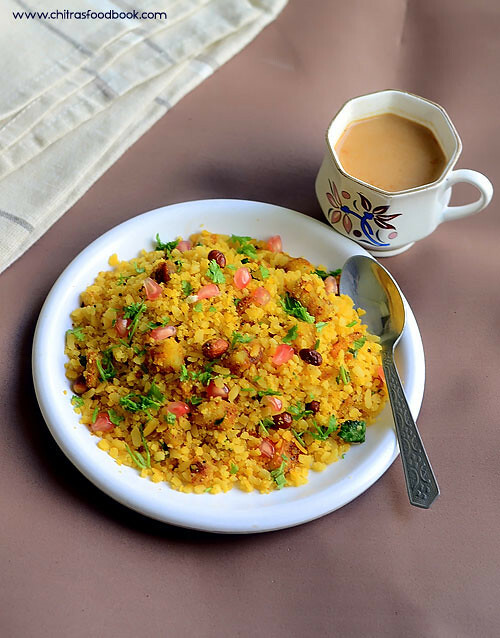 Following that, I tried this Gujarati style Batata poha recipe without onion and garlic for our breakfast.There is no much difference between ingredients of Gujarati & Maharashtrian style batata Poha recipes. So I don’t want to follow the same recipe with slight variations instead I tried this recipe in which spice powders and Garam masala powder were used. I am really not sure whether this is the authentic Gujarati version but it came out very flavorful and definitely tastier than our usual Kanda batata poha. 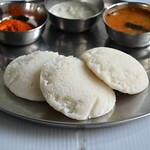 Working women and bachelors can try this for making quick breakfast or dinner and enjoy it with a hot chai. 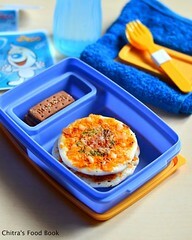 You will find it tummy filling and healthy too ! 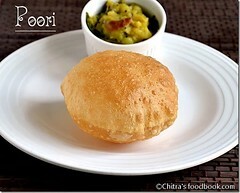 Lets see how to prepare Gujarati Batata poha/ Aloo Poha recipe without onion with step by step photos ! 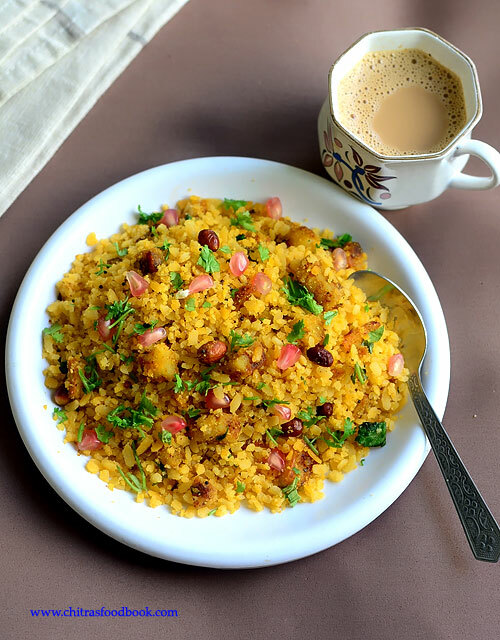 How to make aloo poha - Gujarati Batata poha without onion and garlic for quick breakfast ! Wash the thick poha at least twice to remove the dust. Soak it in enough water. i.e the level of water should be just 1/2 inch above poha. Close the bowl with a lid and let it sit for 10 to 15 minutes. In the mean time, wash & peel the skin of potato. 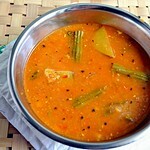 Chop it into thin slices as shown in the picture so that it can cook quickly. Heat 1 tbsp oil in a kadai and roast the raw peanuts first. In the same kadai, add another 2 tbsp of oil and splutter mustard seeds, cumin seeds and turmeric powder along with roasted peanuts. Add the chopped potato pieces, curry leaves and mix well ( If using boiled potato cubes, add it at the end along with Poha, no need to saute it).Add turmeric powder and salt for the potato to saute & cook quickly. Cover the kadai for sometime, simmer the flame and let the potato pieces cook till soft. 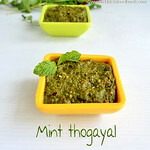 Now add the red chilli powder, dhania powder, garam masala powder , sugar and if needed some turmeric powder. Mix well till all the spices well blend with cooked potato. Lastly add the soaked poha and mix well till all the masala coat well. Check for taste and add more salt or spice powders as per your need. After the poha is heated well, switch off the flame and garnish with finely chopped coriander leaves, sprinkle some lemon juice. Add some pomegranate seeds if you wish. 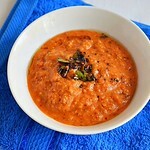 Serve hot with a cup of Chai/Tea. Enjoy !! 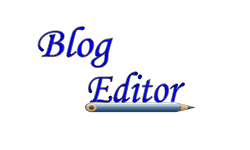 Do not reduce the quantity of oil. Oil is more important to make a tasty poha. It doesn’t look dry ! Adding sugar gives a mild sweetness to the dish. So skip it if you don’t like. Using thin poha is also OK but soak it adding correct amount of water else the dish will become mushy. 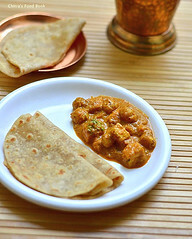 Try this easy, yummy Gujarati breakfast dish at home and enjoy with a cup of chai ! 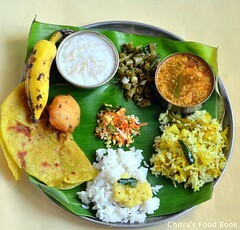 Looks yummy chitra...should try soon.. This is the Best Poha Recipe I have ever read. 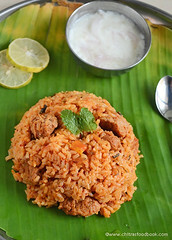 I made this today and it was a nice variation to the usual kanda poha .. the spice powders made it flavourful.